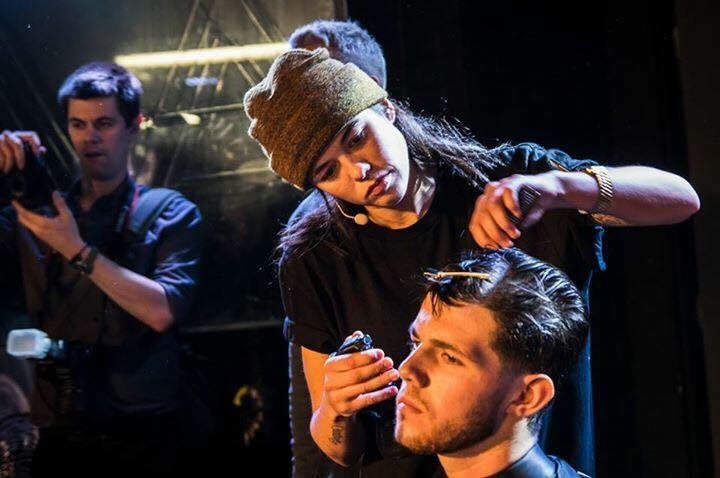 In Edition 2 of Showcasing The Young Guns of Hair – a series dedicated to putting the spotlight on hairdressings and barbering’s most exciting and innovative rising stars – I’m excited to introduce you all to International Platform Artist and men’s hair specialiast Leah Hayden Cassidy. 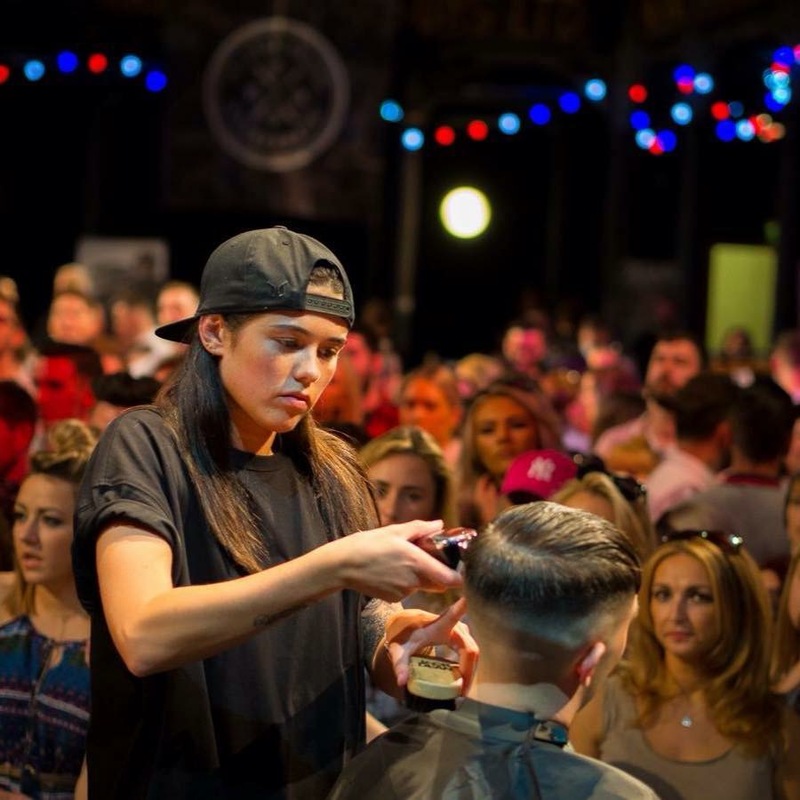 Leah is a new generation of stars making a name for themselves within the global barbering scene. 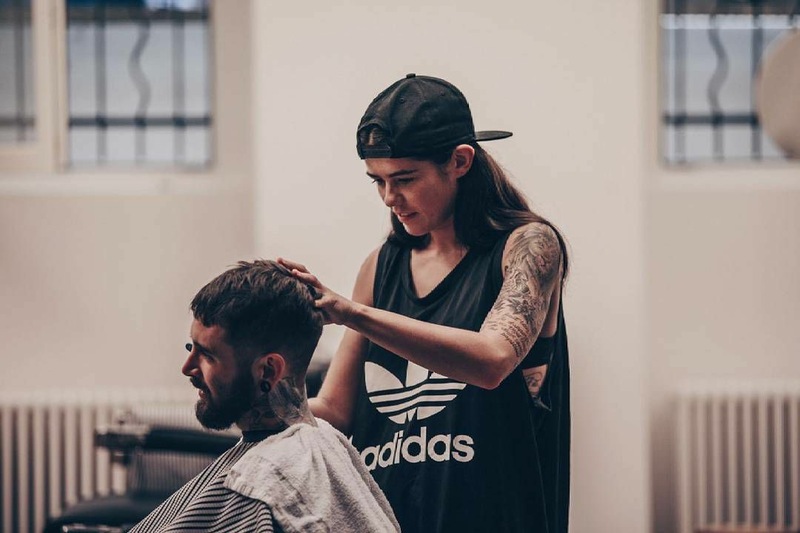 Being a female role model in the predominately male dominated barbering industry, you can’t help but notice this barberette, with both her cool urban street style and signature clean mens hair looks which are appreciated around the world. Taking to the stage around Europe and the US, Leah is passionate about sharing her knowledge. Today she’ll be talking us through her career to date, starting by how a career ending injury took her from becoming a professional footballer to a new life as a men’s hairdresser. 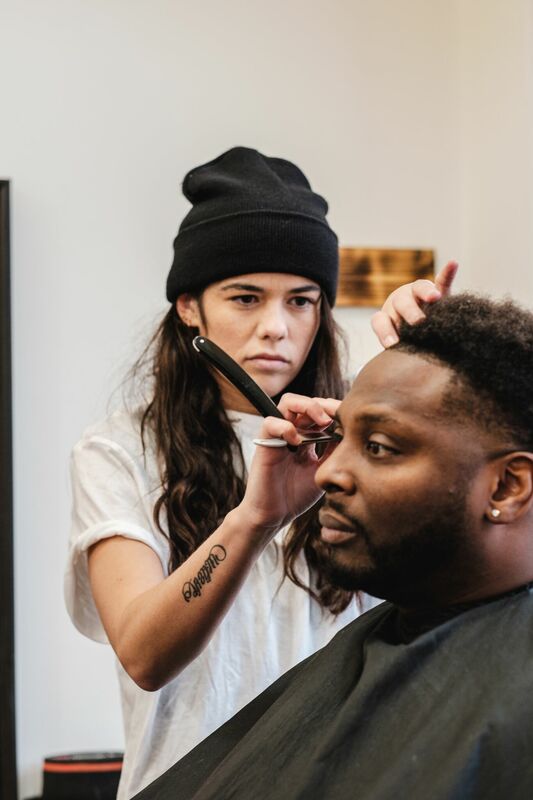 With a dedication to continually challenging herself you can only respect what Leah is achieving in the barbering industry, so listen in, I know you’ll be blown away by her journey, too! Special thanks to Leah Hayden Cassidy for joining me today. Until next time! International platform artist Leah Hayden Cassidy, known through her social media platforms as Hayden Cassidy, is based in Berlin. She specialises in men’s hair, merging techniques from every aspect of barbering and inspired by her travels through different countries and cultures. She has taken to the stage around Europe, alongside some of the top barbers of our generation, always furthering her knowledge and picking up new techniques. 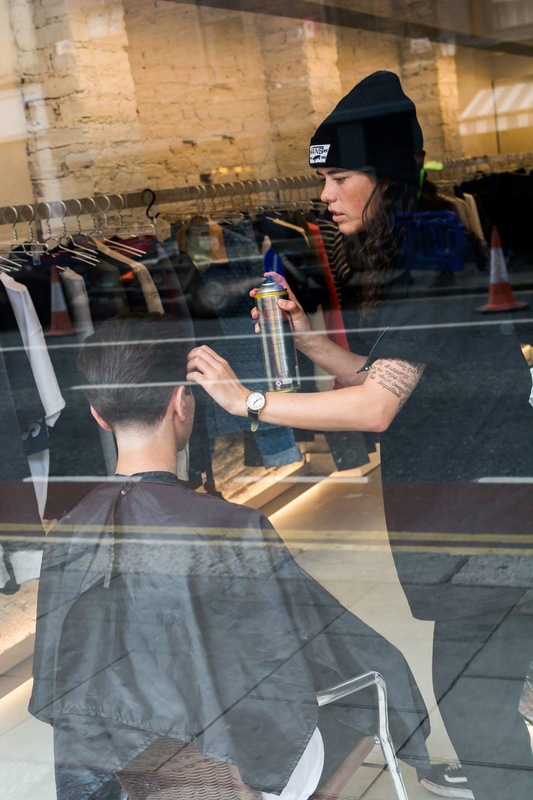 Leah began her career in Ireland amidst the boom of the industry, taking influence from barbers from the US barbering and hairdressing scenes. She has established a signature clean look which is appreciated around the world. 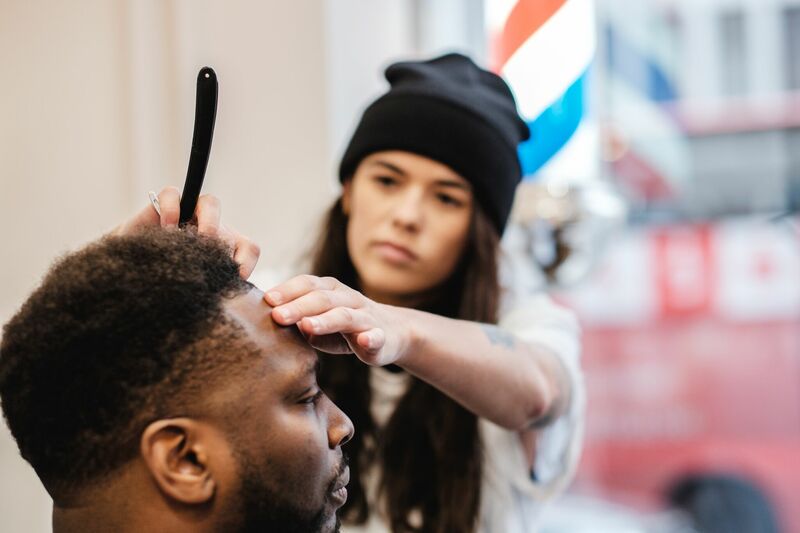 Leah has worked alongside fashion magazines, photographers and artists, to create looks which fuse fashion with today’s barber industry, pushing her talent and artistic vision to each industry. 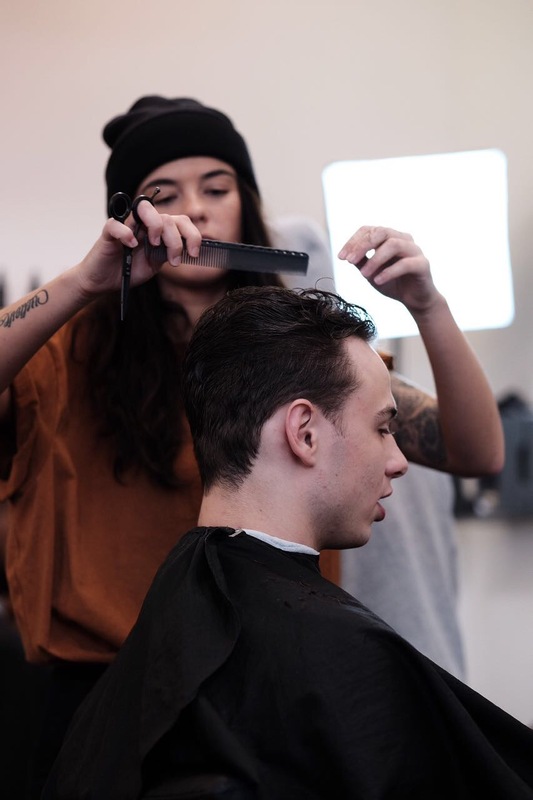 Hayden is passionate about sharing her knowledge through tutorials and by creating an education platform for barbers to follow she has built a strong reputation as an educator for a global audience.